Beth Brock realized her lifelong passion for counseling while achieving her B.S. degree in Family Science. She followed this up with a Master of Social Work degree from The University of Georgia. After graduation, she founded and grew one of northwest Georgia’s most successful counseling agencies, Focus Counseling and Training, Inc. 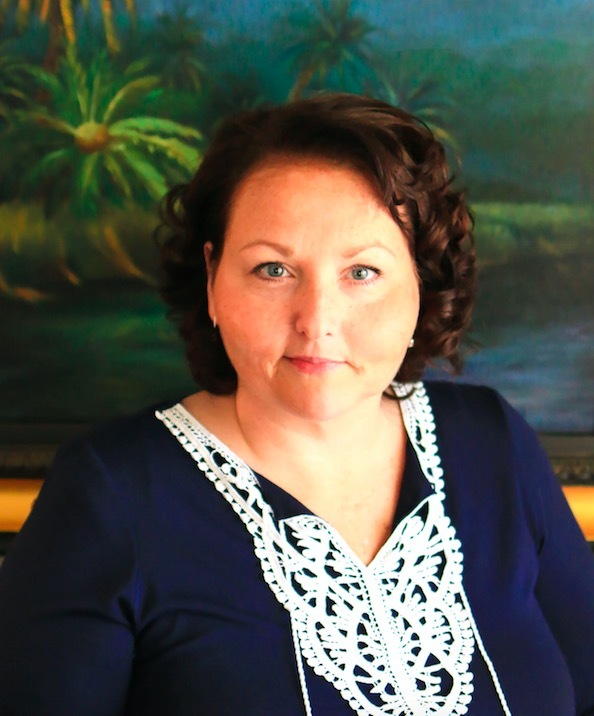 In 2016, she sold that agency and moved to Savannah to live a simpler life and start Brock Counseling, LLC, a small practice that specializes in evidence-based alternative treatment options and in Play Therapy. Beth Brock is now southeast Georgia’s only certified practitioner in Accelerated Resolution Therapy. Brock Counseling provides outpatient mental health services, offering both traditional and evidence-based alternative treatment options for a variety of psychological issues. Website by Clean Creative Co.